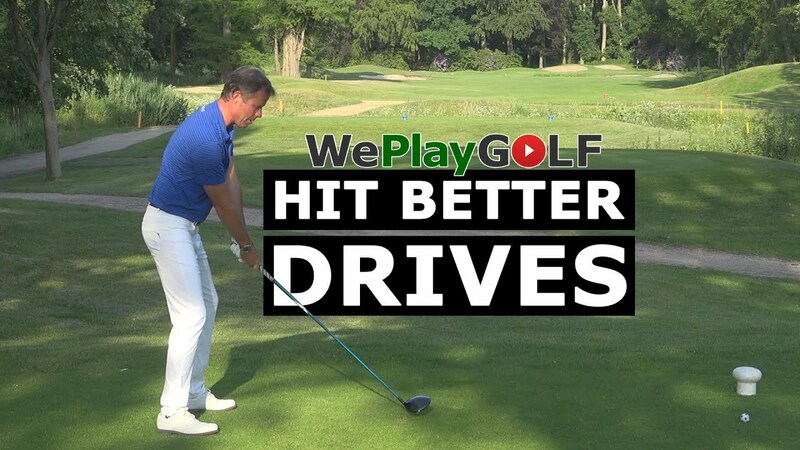 Video: Why is your practice swing better than your actual golf swing? 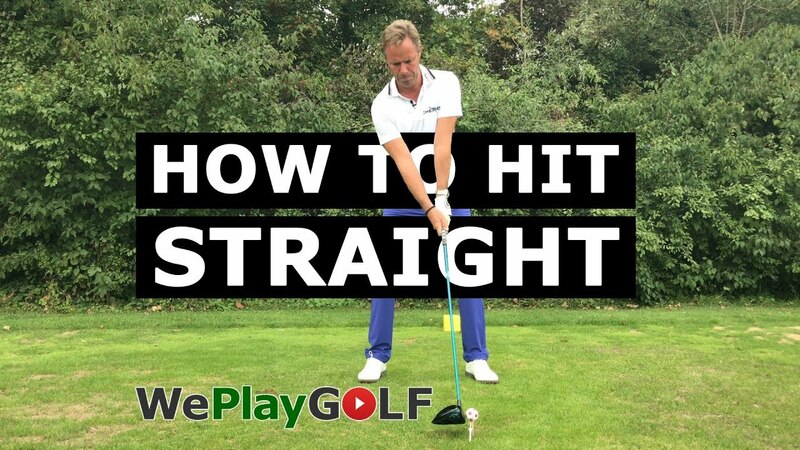 You probably know that feeling: You make the perfect practice swing and when you're about to hit the golf ball, your actual golf swing is bad. 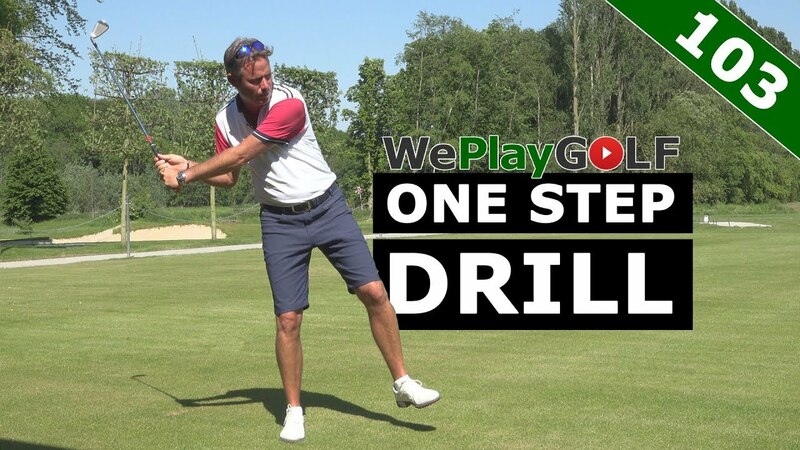 Too much tension, too much speed, not enough rotation… In this video Tom explains you why this is and how you can fix it. Golf is a mental game!